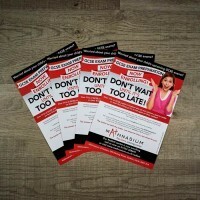 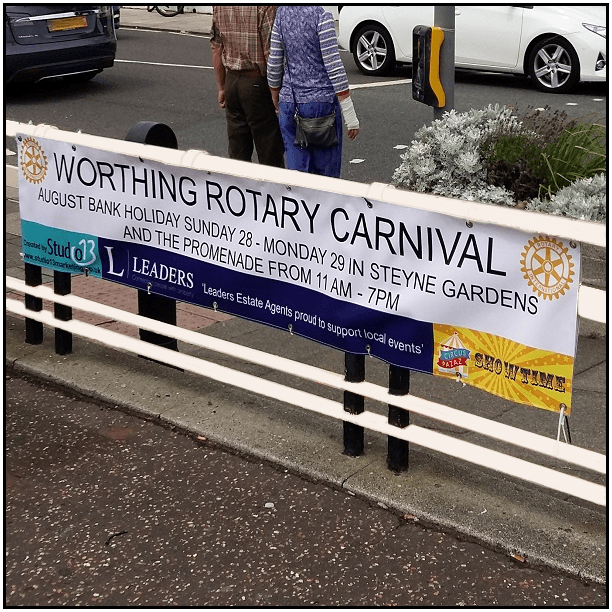 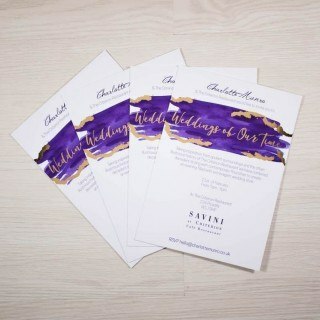 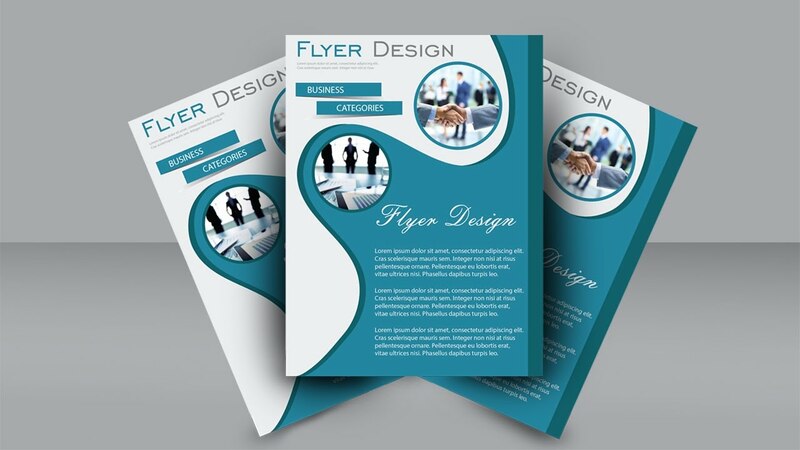 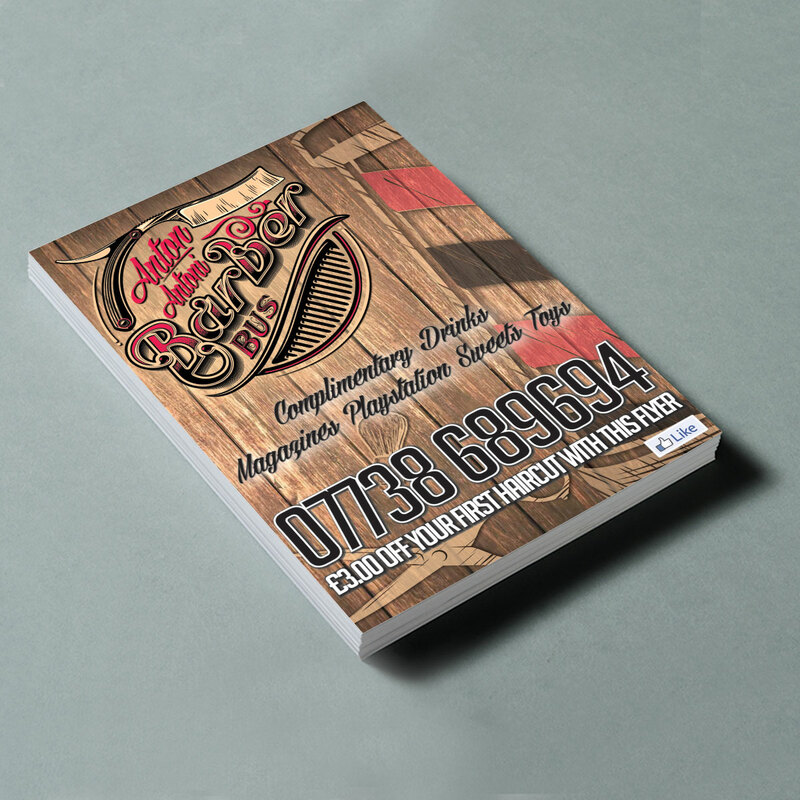 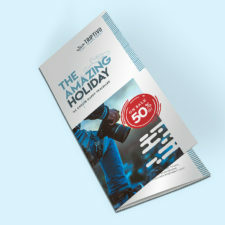 Our A6 flyers and leaflets are a great, cost-effective alternative to the classic A5 flyer. 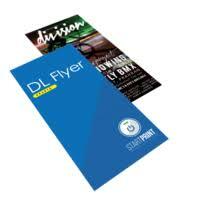 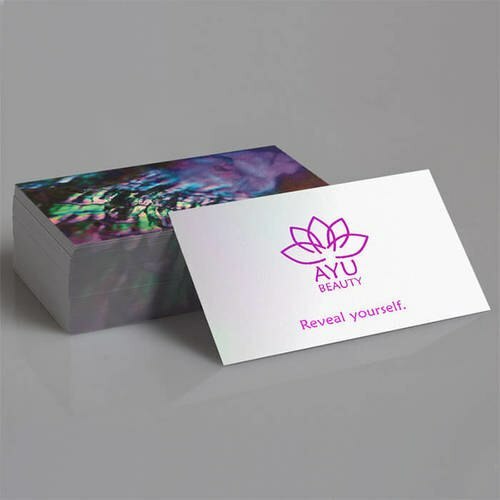 We’ve found they are ideal for club flyers, Feedback Forms, hand-outs and small scale mail shots. 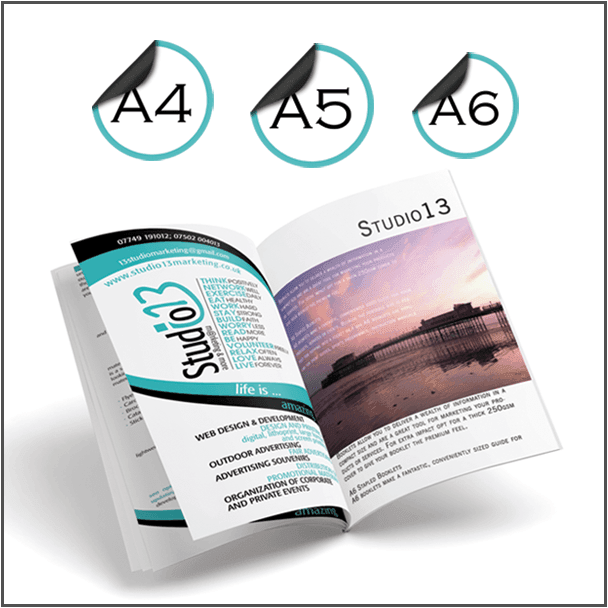 Our A6 flyers and leaflets are a great, cost-effective alternative to the classic A5 flyer. 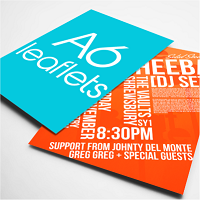 You’ll find many people are more receptive to keeping an A6 flyer as they fit perfectly into your back pocket or handbag. 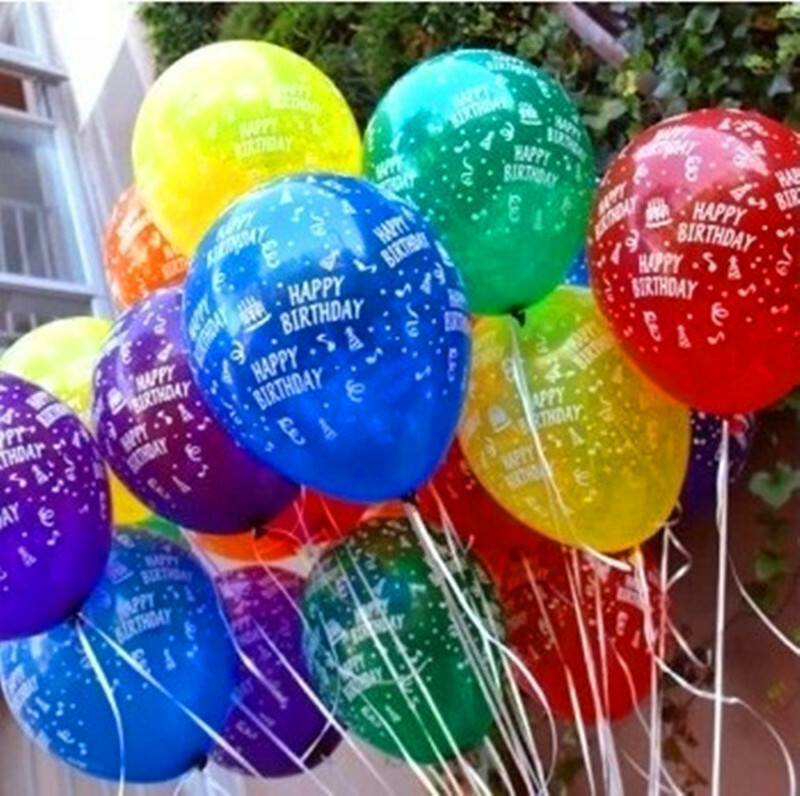 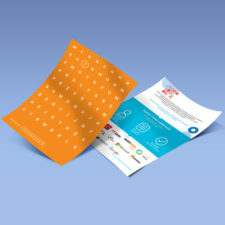 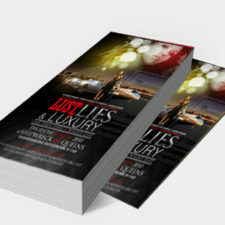 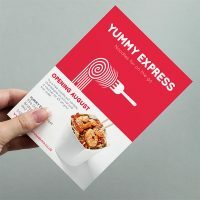 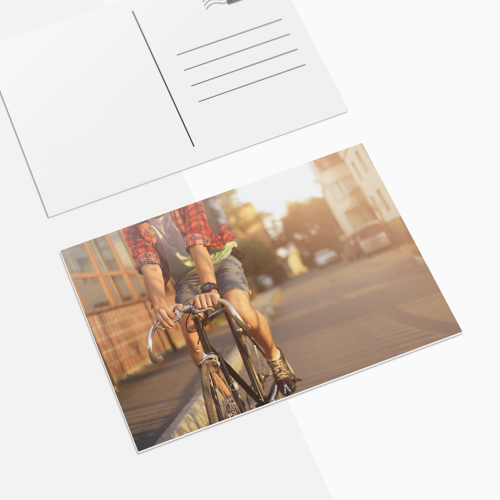 We’ve found they are ideal for club flyers, Feedback Forms, hand-outs and small scale mailshots. 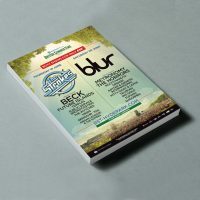 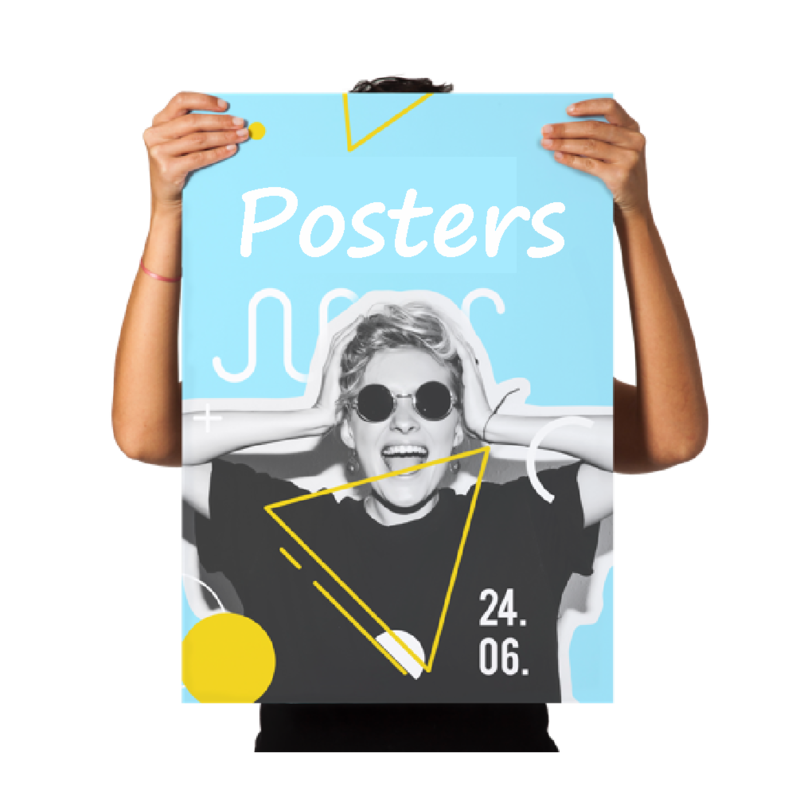 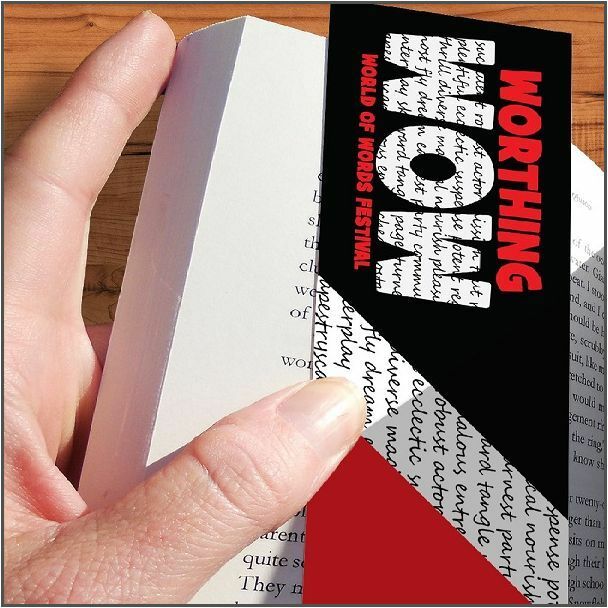 Our flyers are printed on high-quality silk stock, cut to 10.5 x 14.8cm so you still have ample space to convey your marketing message. 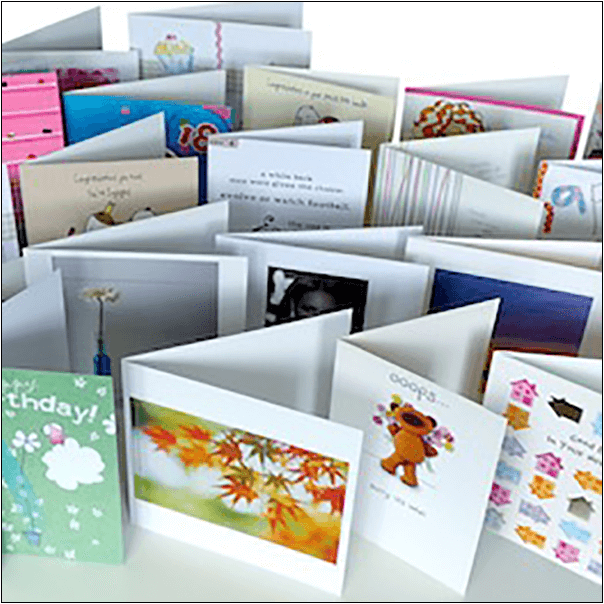 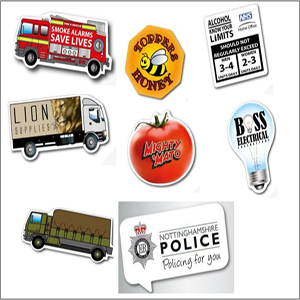 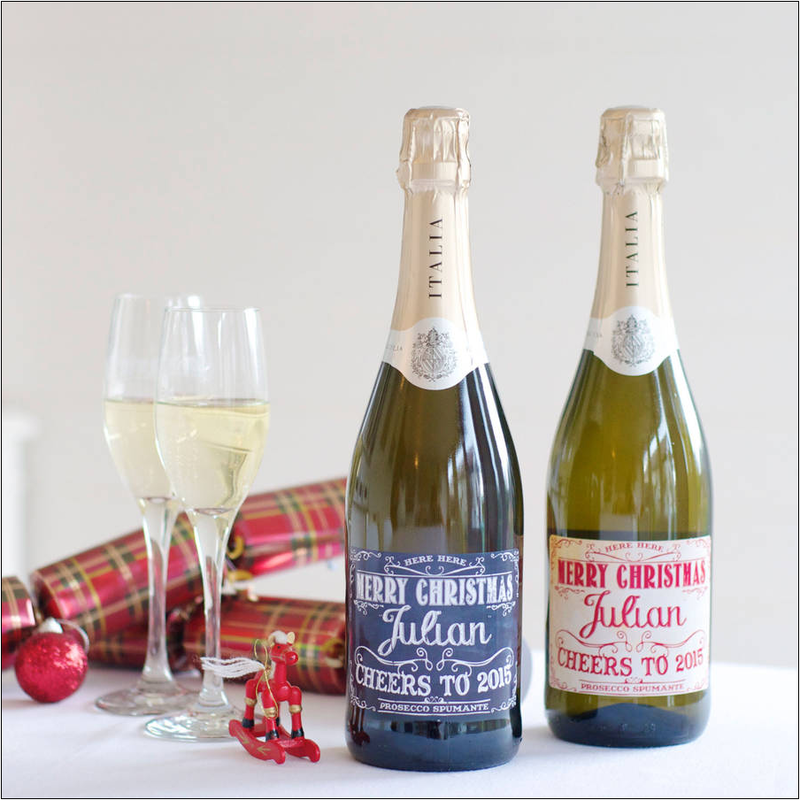 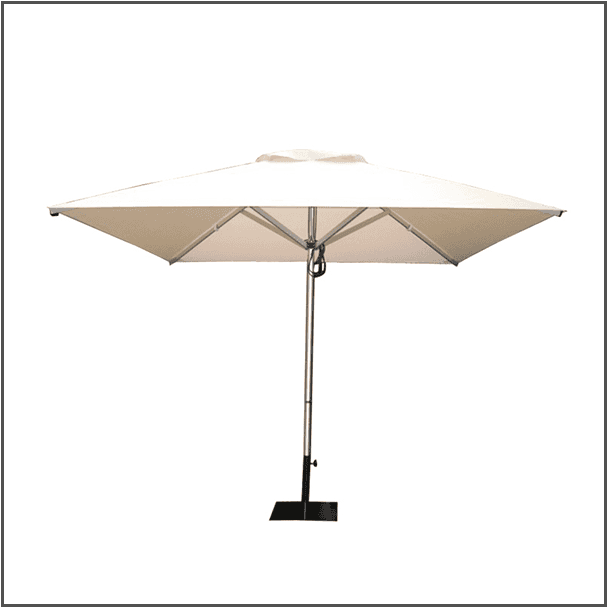 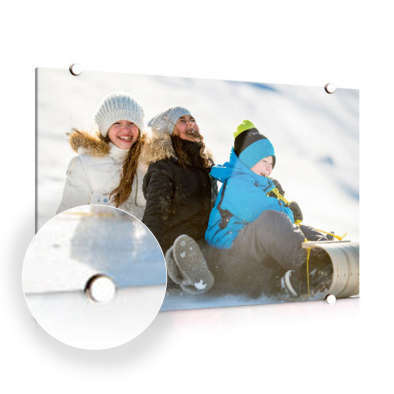 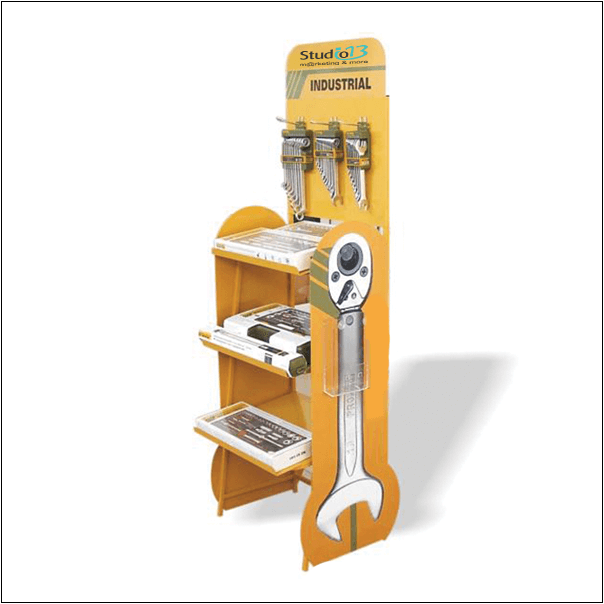 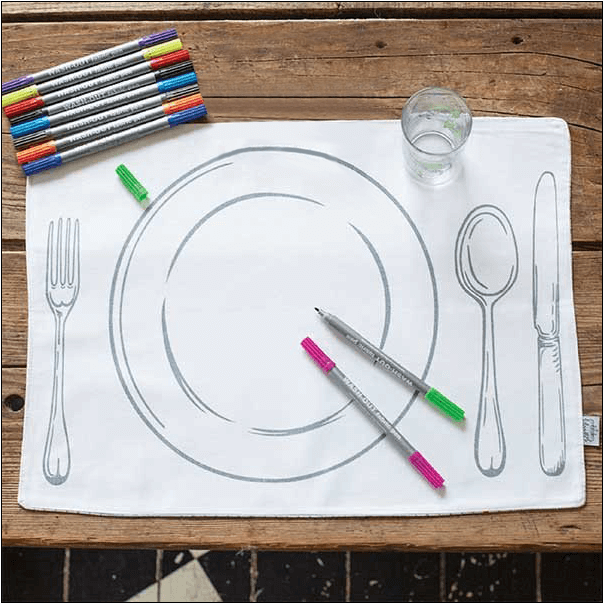 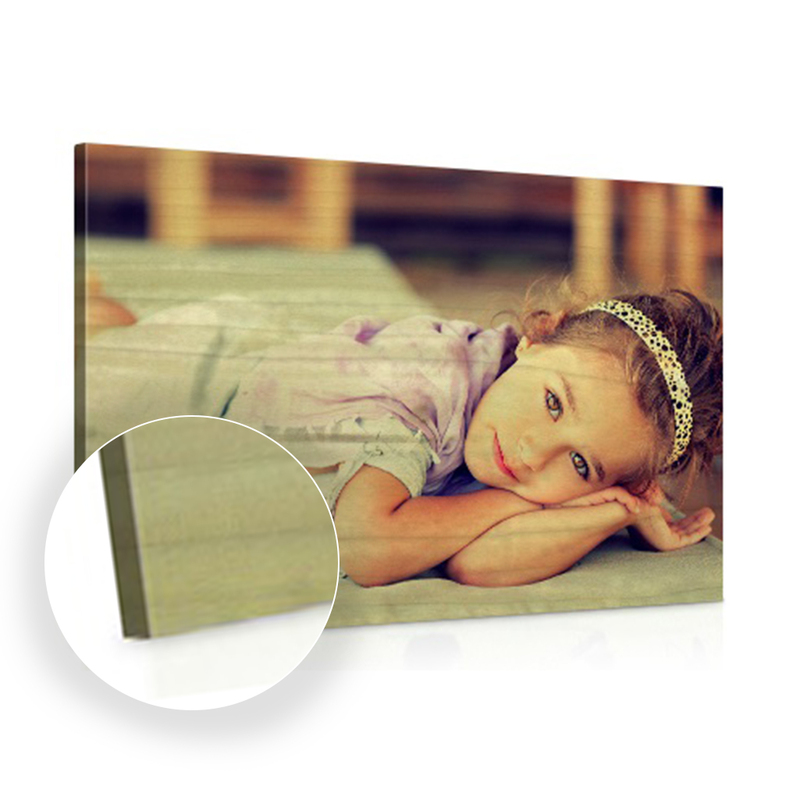 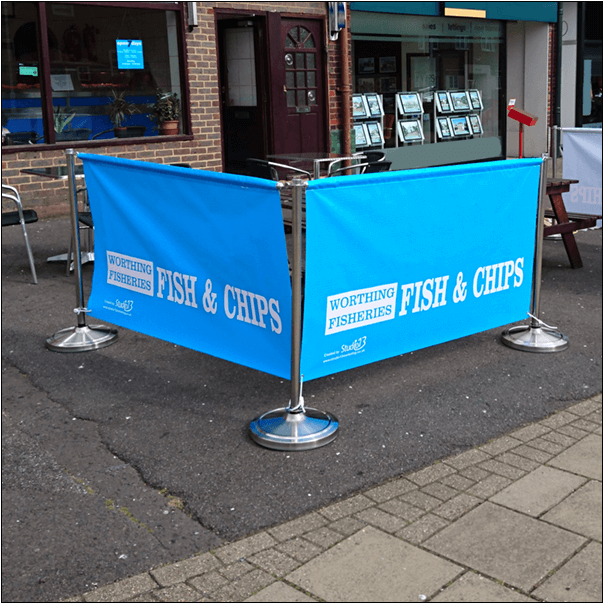 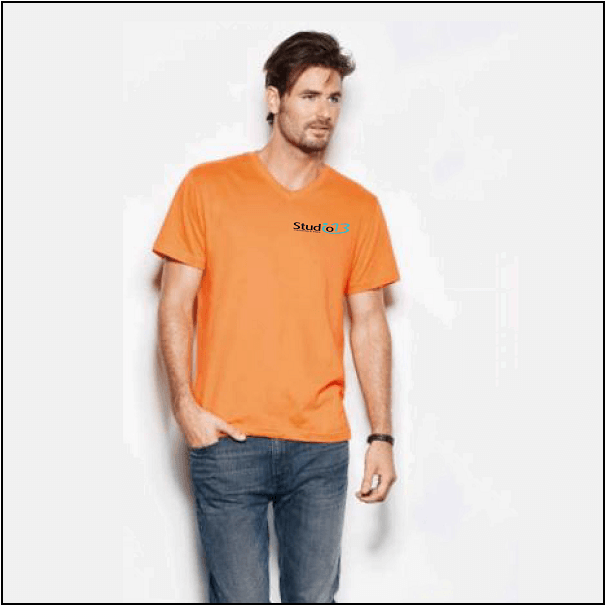 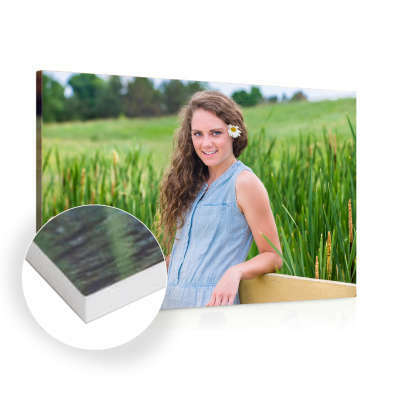 More quantities, thicknesses, and finishes available- Contact us. 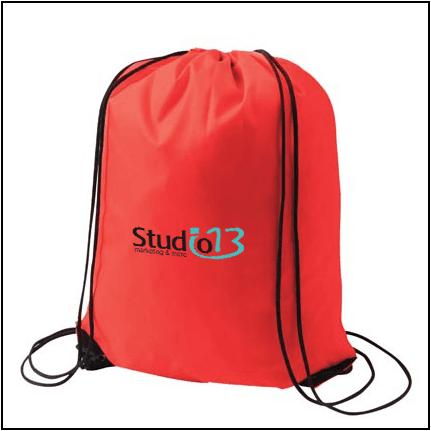 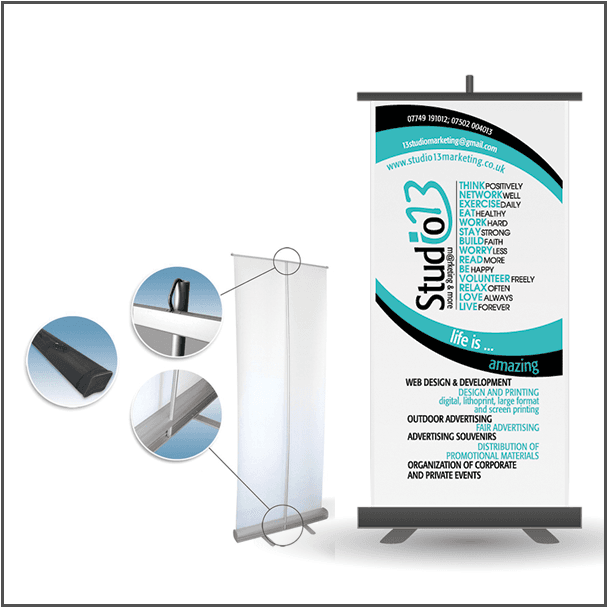 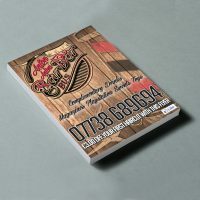 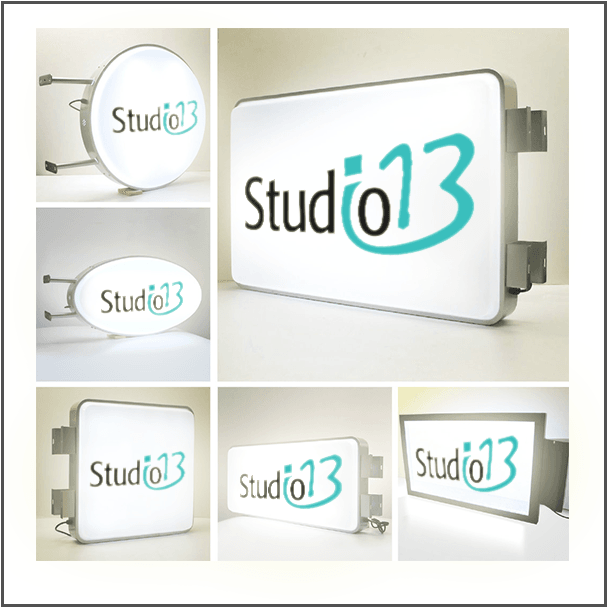 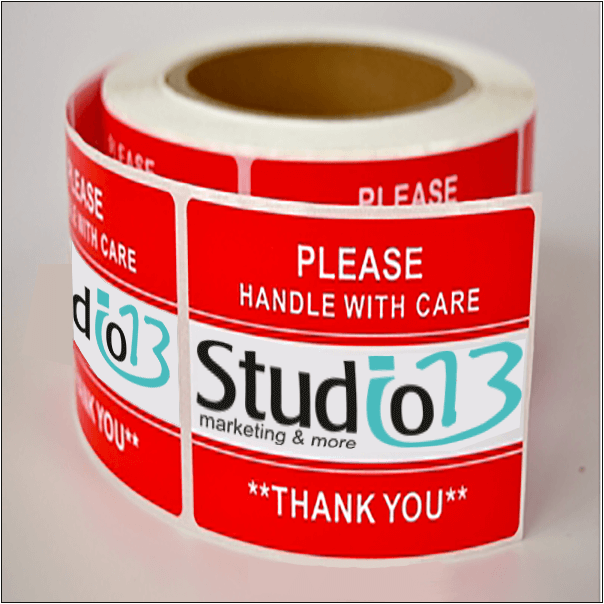 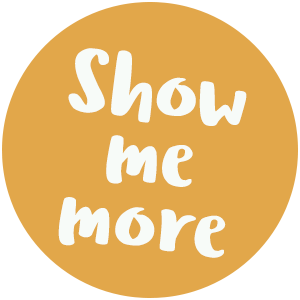 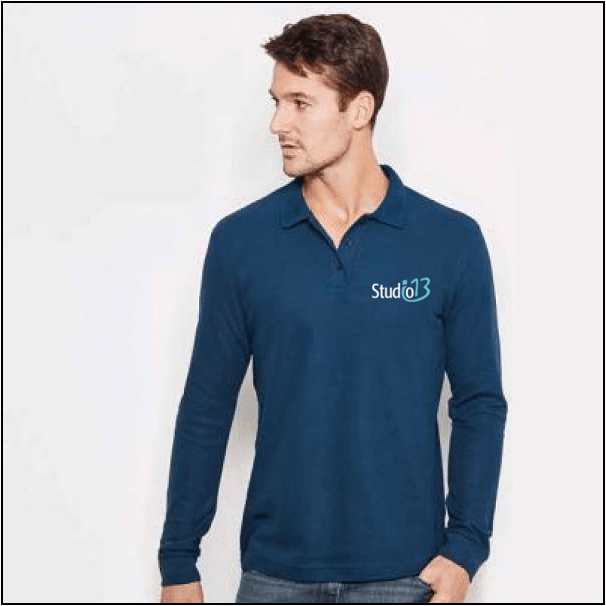 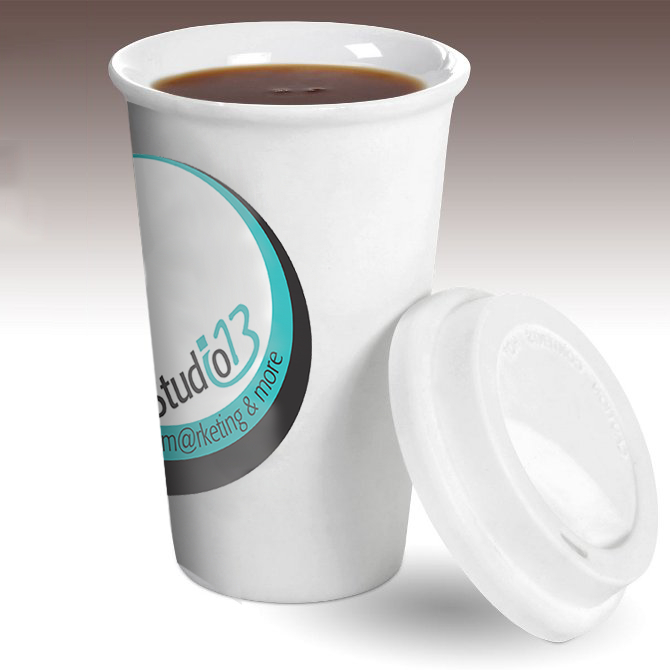 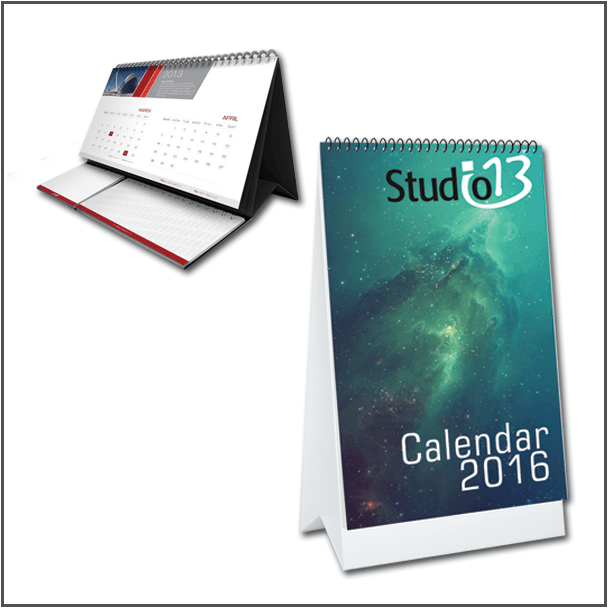 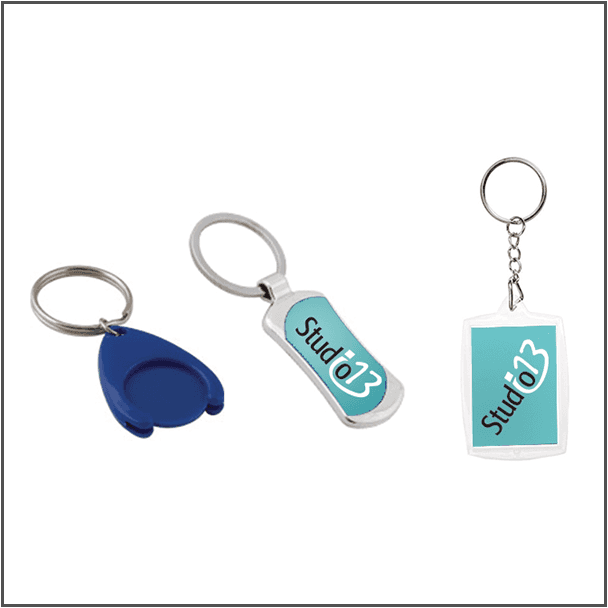 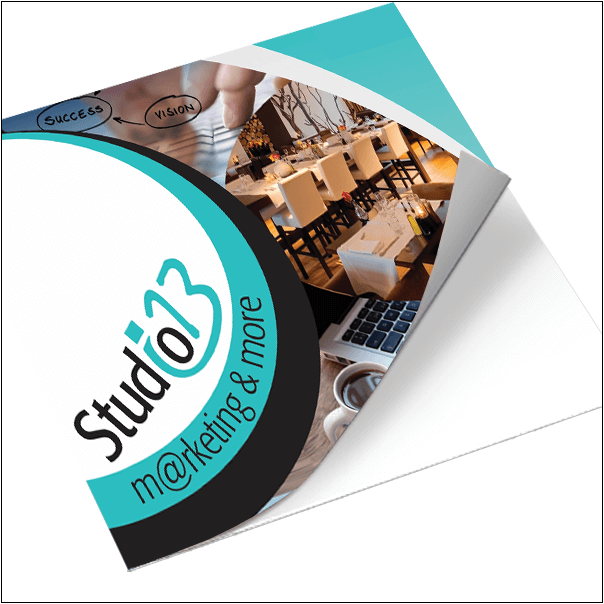 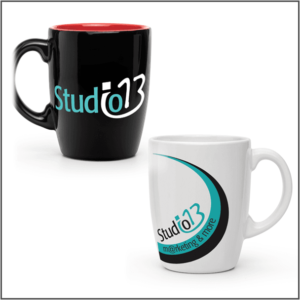 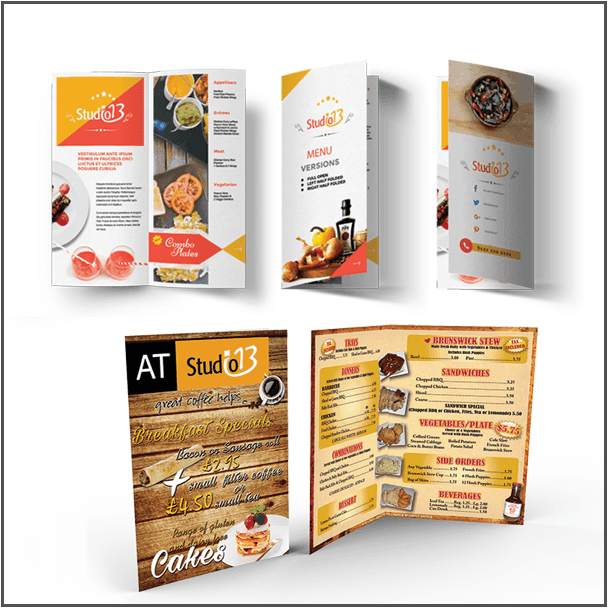 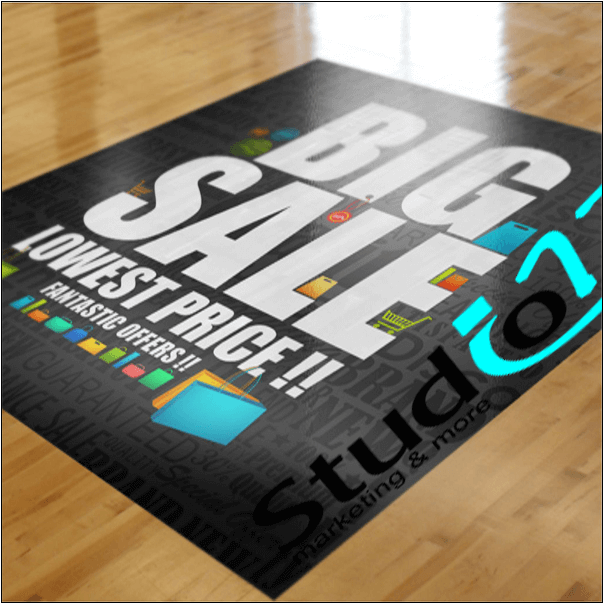 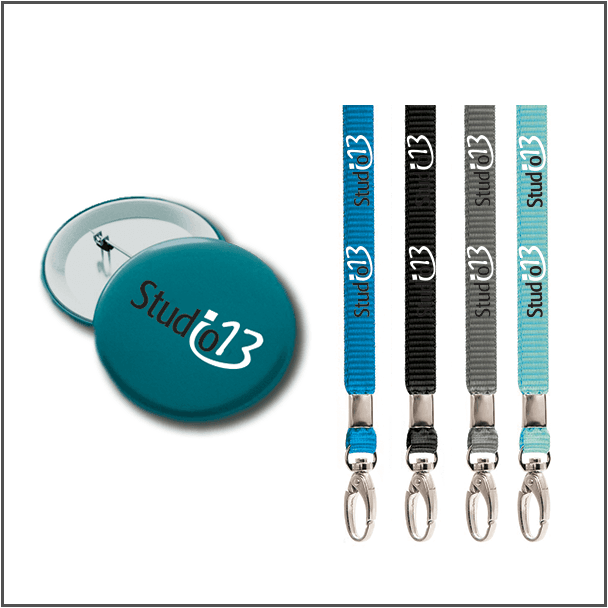 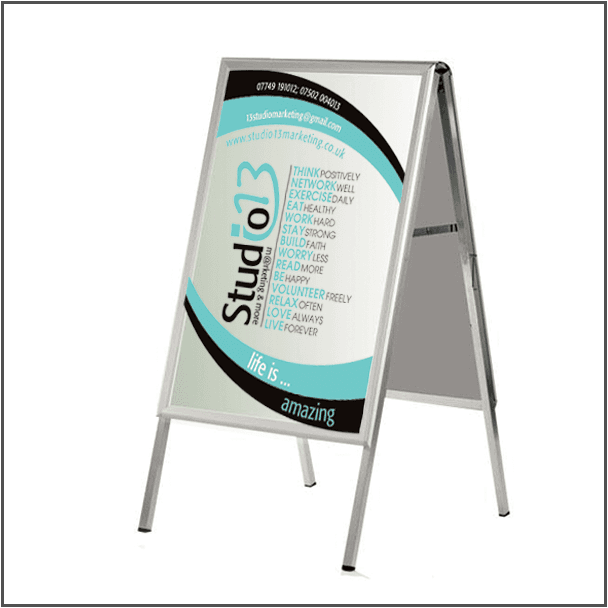 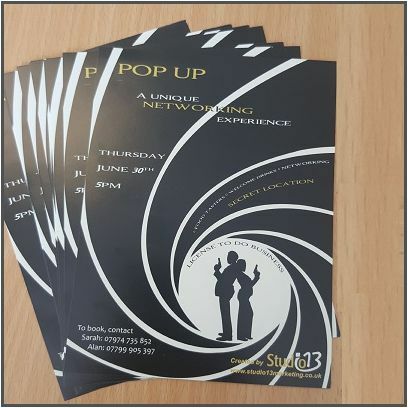 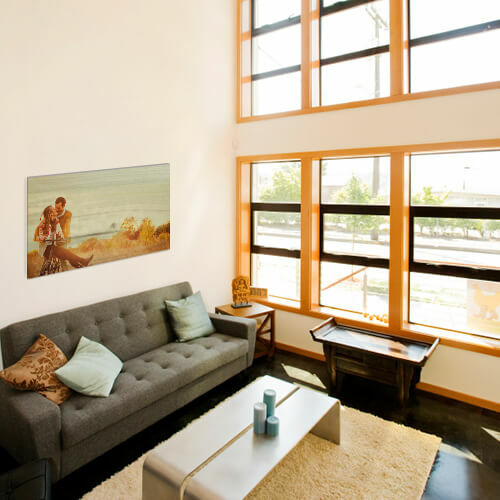 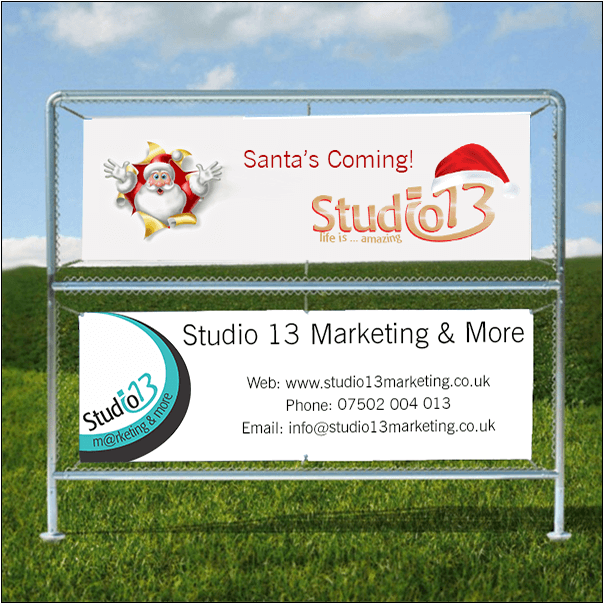 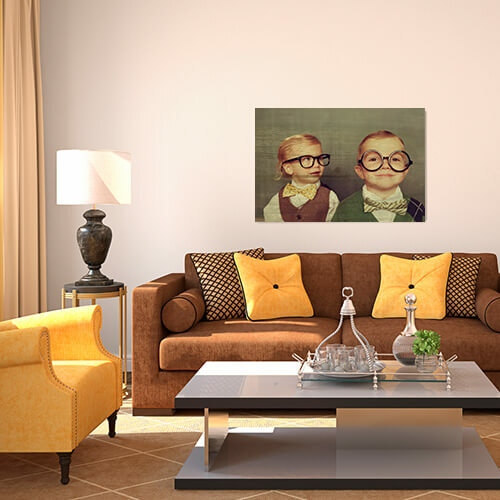 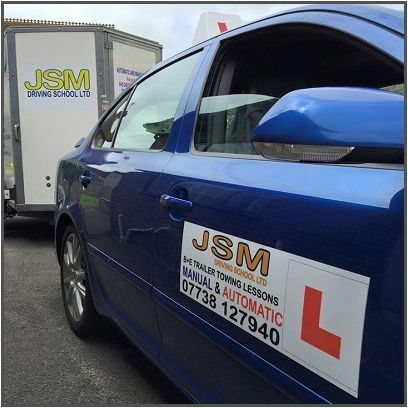 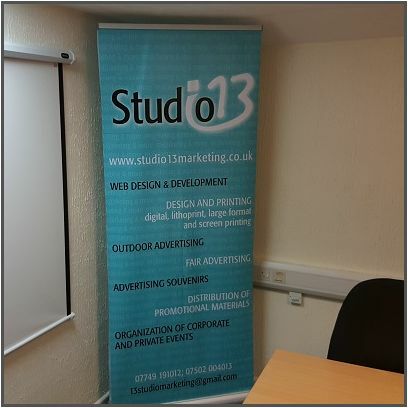 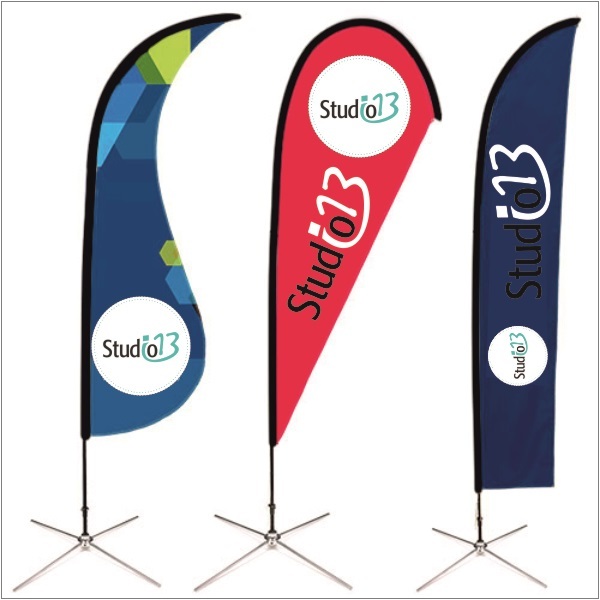 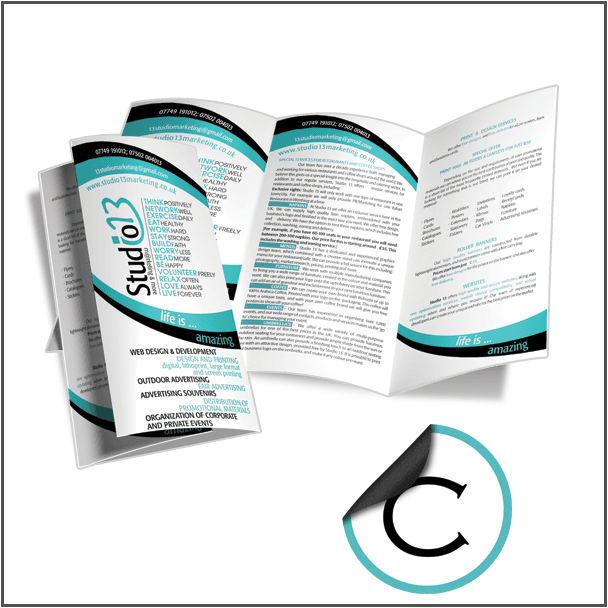 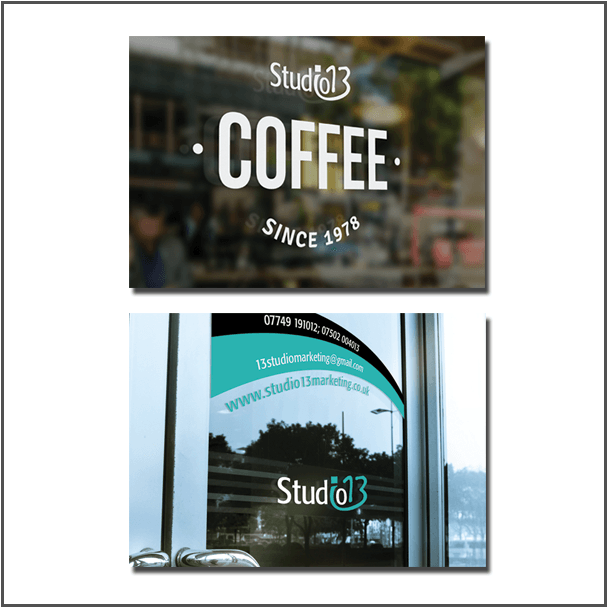 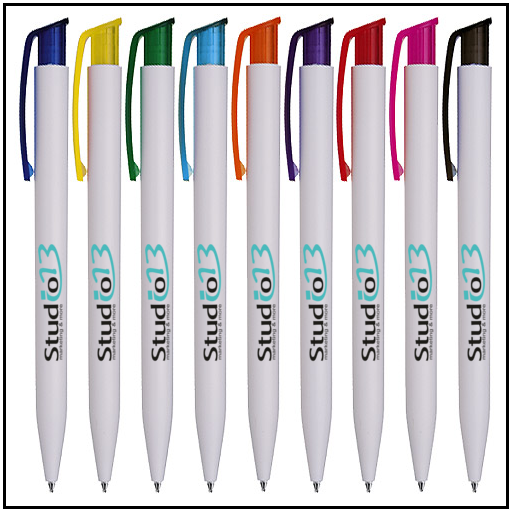 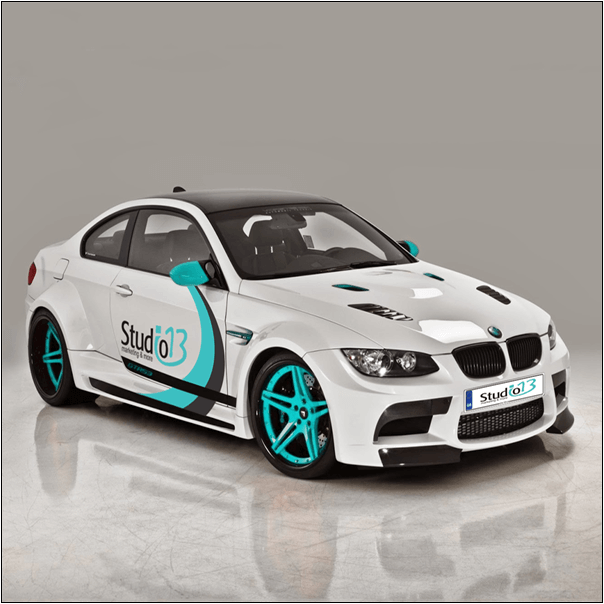 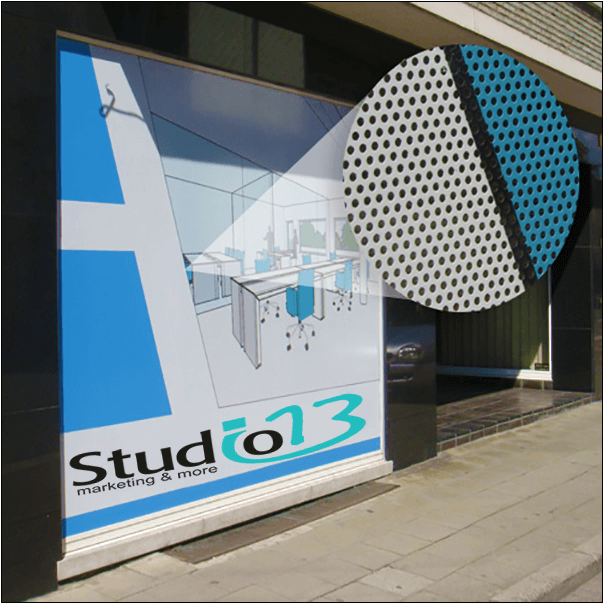 Why use Studio 13 Marketing & More and our flyers and leaflets?